Thanks to IFD Fan “Juan G” for contacting us with this Hot Tip. 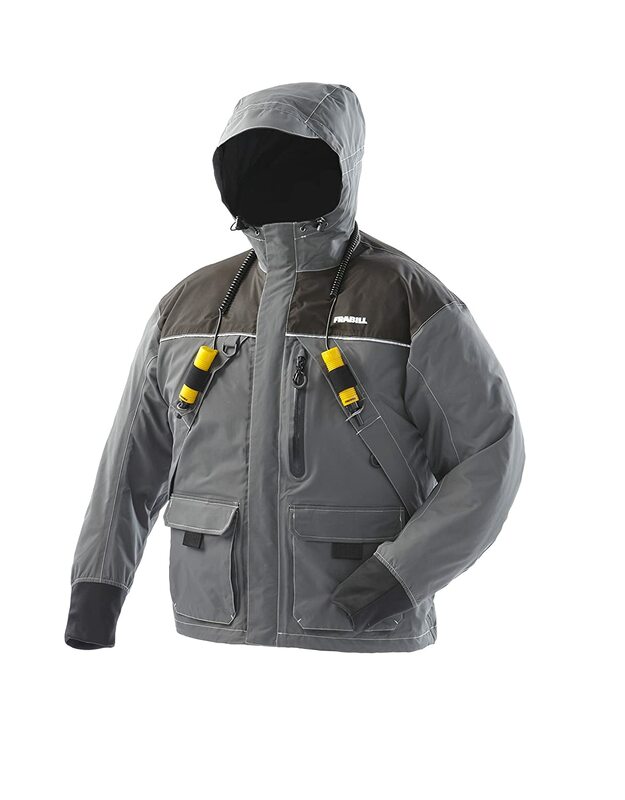 Check out the great prices over at Amazon for these Frabill I2 Jacket and Bibs. Grab your size before they sell out for the season. 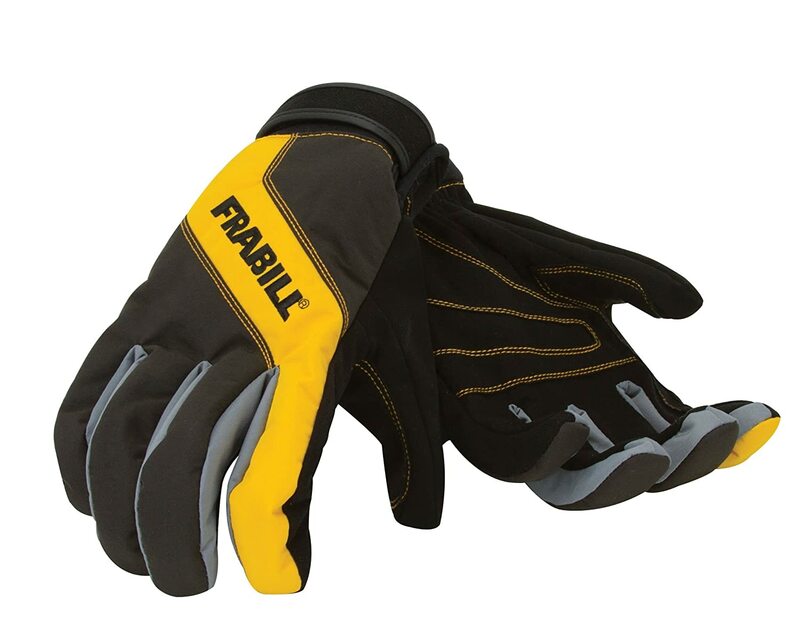 Also check out the Frabill Task Gloves @ $16.09. Own and use a Frabill I2 Ice Suit? Take advantage of these Ice Fishing Deals? Give us your two-cents in the comments below. Posted on February 16, 2017 by IFDPosted in All Deals, Apparel & ClothingTagged Bibs, Frabill, I2, Jacket, task gloves.